What a year!!! Thank you to all of our competitive team members for their dedication. We are really excited to see your perform at the Team Performance and the APA Spring showcase. All of our dancers should be incredibly proud of themselves. 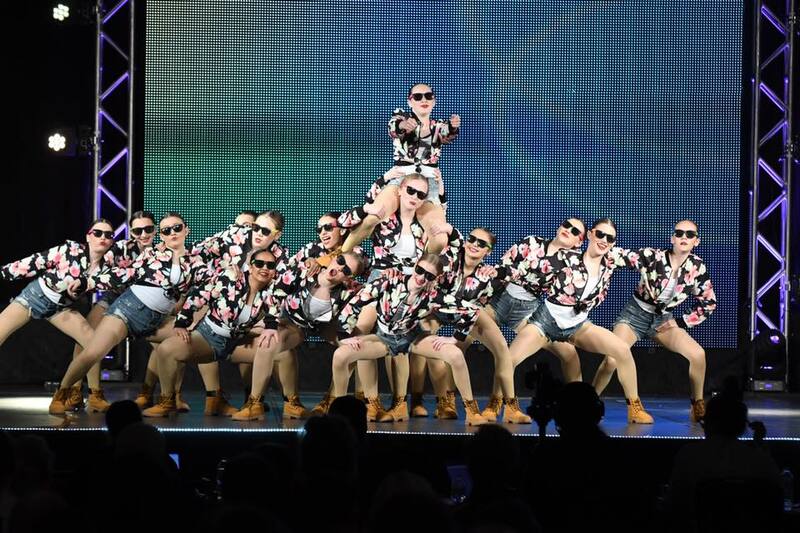 Good luck to the teams and dancers that are headed to Nationals later this month! If you have any questions regarding the team performance or showcase, please let us know. Our staff is here to assist you! Summer Intensive dates are already available and Choreography Camp dates will be out shortly after teams are announced. If you will not be joining us for summer classes, have a great summer and we hope to see you in fall for the start of our 14th year. Thanks for being a part of APA this past season. The studio will have limited office hours during the summer. Please call us at (414) 768-0101, if you have any questions. We will be checking our voicemail even if we do not have specific office hours that day! APA Student of the Month: Abby Dachel: Abby has continuously demonstrated determination, focus, and maturity. As a dancer, she has pushed herself to improve so much over the last couple years and is always attentive in class. She is one of the students we always see staying a few more minutes to clean up, and always takes extra care in every project or task. She’s kind, responsible, and caring. All of the coaches at APA are proud to honor Abby as our June Student of the Month! 3pm: Production dancers arrive. We will NOT have practice on 6/9 anymore and Production dancers will rehearse at the venue. Dancers, be warm and ready to dance full out by 3:30 w/ hair and makeup done! 4pm: Dancers Arrive (all dancers NOT in Production). This is to allow them time to set up and run through dances at the venue. Dancers, be warm and ready to dance full out by 4:20 w/ hair and makeup done! 5pm: Doors open to public. Tickets are on sale now at the front desk for $8 each. Tickets will be available at the door for $10 each (all tickets are General Admission). Please bring cash for games of skills and concessions. We will only be able to do a limited number of credit card transactions for larger sums. Dress Rehearsal Bake Sale/Fundraiser: We are looking for baking and selling volunteers for our Dress Rehearsal Bake Sale Fundraiser. Sign up sheets are now available for both baking and selling slots. Proceeds from the bake sale will be divided evenly among the volunteers. Interested in baking click here. Interested in selling click here. Volunteer spots are available on a first come, first served basis please. If you have any questions please contact Kristy Mensch at [email protected] or 414-704-2653. Reminder – Last Day of Dance Classes: Monday, June 11th: Everyone’s last payment was charged on May 15th and your account on file will not be charged again unless you register for a summer or fall class. You do not need to fill out a drop form when it is the end of a session. Technique Class Evaluations: A video on how to log in and see your dancer’s evaluations will be posted on Facebook, and a link emailed out, during the first week of June. Our evaluations are no longer done on paper, they are through a website that will generate a report of all their classes and track their progress. The video will explain how to use the site. Click HERE to view the line-up for team photos. 2018-2019 Audition Results: All results will be individually emailed by Monday, June 18th at 10pm. Our coaching staff has put a great deal of time and effort in to making our team line ups for the upcoming season. We appreciate everyone who came out to auditions in May. All competitive team decisions are final. 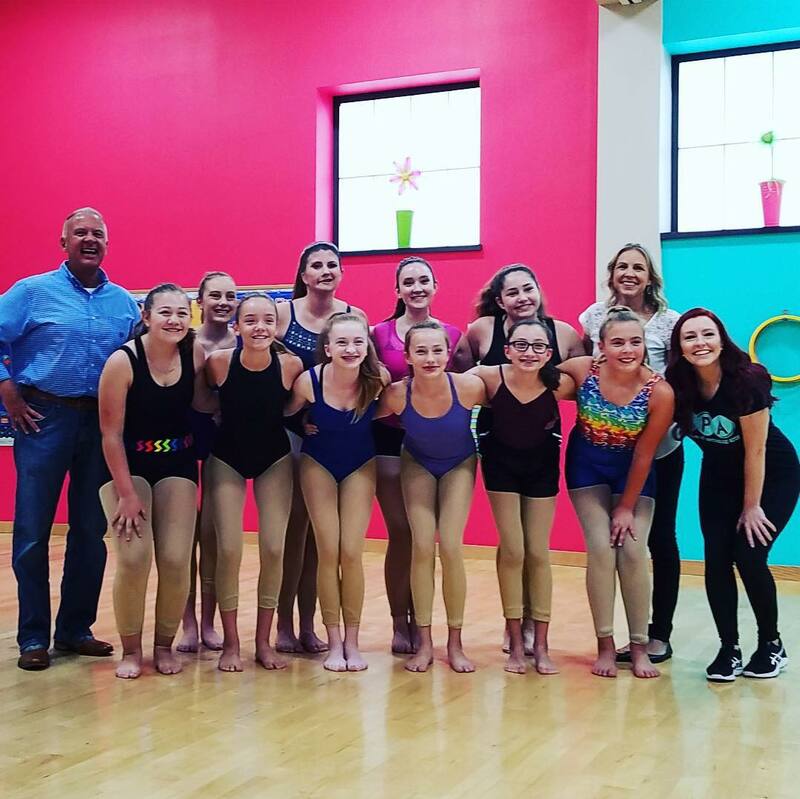 Registration for Summer Intensives and Fall Classes: In your audition results email, there will be a link to sign up for your registration with Miss Sarah and Miss Trisha. This will also be your sizing appointment. Summer Parades: New this season -all parades are mandatory events to competitive team dancers. If you will be out of town for the 4th of July parade, please email [email protected] no later than June 15th. We’d love to have everyone on a team this past year come represent our Academy. We will be in the Oak Creek and Franklin parade and have all students under the age of 6 sit on our float/truck. For students ages 7 and up, we will teach a fun dance for them to do during the parade. Music students that do NOT want to dance, feel free to walk in the parades. We WILL be busing students to both parades again this year – details on drop-off/pick-up times and locations will be emailed as the date gets closer. We will have practice times for the students to come and learn the dance or can provide you with a video link to practice at home. Don’t worry; this will be an easy dance! Both locations will be doing the same dance so you can attend either location if the practice times work better. Heritage Days Parade -   Join us on Saturday, July 28th for the Heritage Days Parade in South Milwaukee. Parades are FREE events, please register online w/ the link above. Meeting location and times will be emailed out a week prior. Parade details for each city can also be found on each cities website. Parade attire:  Students under the age of 6, can wear their showcase costume and tennis shoes, or they can wear their academy t-shirt (given out at recitals) with shorts and tennis shoes. For students ages 7 and older that will be dancing/walking, please wear your academy t-shirt with shorts/pants and tennis shoes. Use your best judgment to make sure the students are comfortable during the parade. 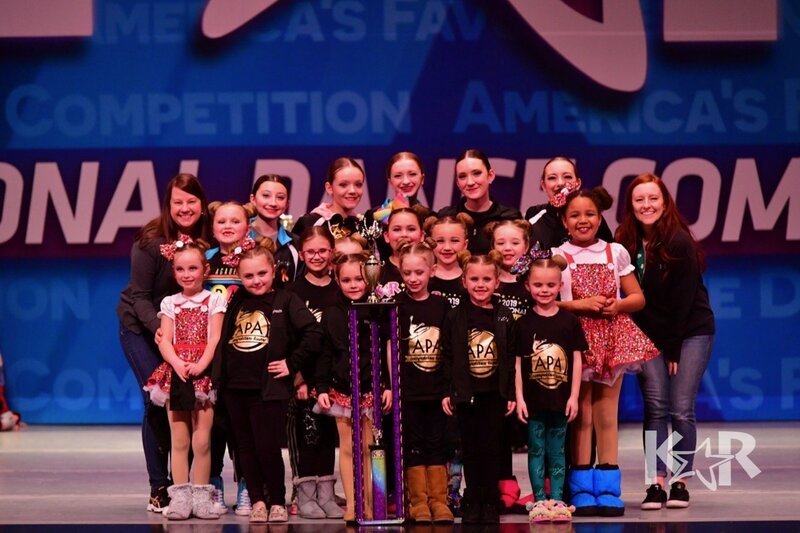 Competitive Team Showcase – Sunday, June 10th @ Dancers arrive by 4pm Please note this time has changed, to allow teams to get used to the new location (Production arrival time is different, please see details above). Doors for spectators will open at 5pm and performance starts at 5:30 (see above for more details). 5 & 10 Year Awards: We hand out trophies for our students that have been at APA for 5 and 10 complete years. If your student has been with us that long, please email [email protected] before June 5th so we can hand-out your trophy at our dance rehearsals. Dance Showcase Volunteers: If you are interested in working backstage for our showcase, please let the desk know. You will not need to purchase a ticket and you will be able to see your son or daughter perform from the side of the stage or in the back of the auditorium. We need volunteers for all 6 showcases. Dance w/ Dad on Stage Dance @ our Spring Dance Showcase:  Come join this FREE event. This is for current students performing in our spring dance showcase who want to dance with their father for an additional performance during their showcase time. Only one practice would be needed to learn the routine or if you can’t make it, we will have a video link for you to learn at home. Students will wear their costume on stage for the performance. Dads, please wear khaki pants or jeans and button up shirt for the performance. Both locations may attend either practice. Practice video links will be emailed out on June 4th to those students who registered for dad/dancer dance. Please register for your showcase time here. You may register for as many show times as you would like! Music:   If your student would like to practice any of their dances at home with their music (and we hope they do!) please email us to receive your music link. Please remember it is very hard for us to get siblings to perform together. We run an enrollment report from families that register prior to June 15th and try to prioritize in the order that you register. If siblings perform in different shows, we will put a credit in your APA account for a value of 4 tickets. Please notify us before May 14th so we can put the credit in your account before the final payment. If you missed this deadline, we can put a credit in your account for future classes. This is not a cash value. Dance Showcase Tickets: Don’t forget to purchase your tickets ASAP! Please call (414) 766-5049 or to view seating chart and purchase online go to http://southmilwaukeepac.org/tickets/. 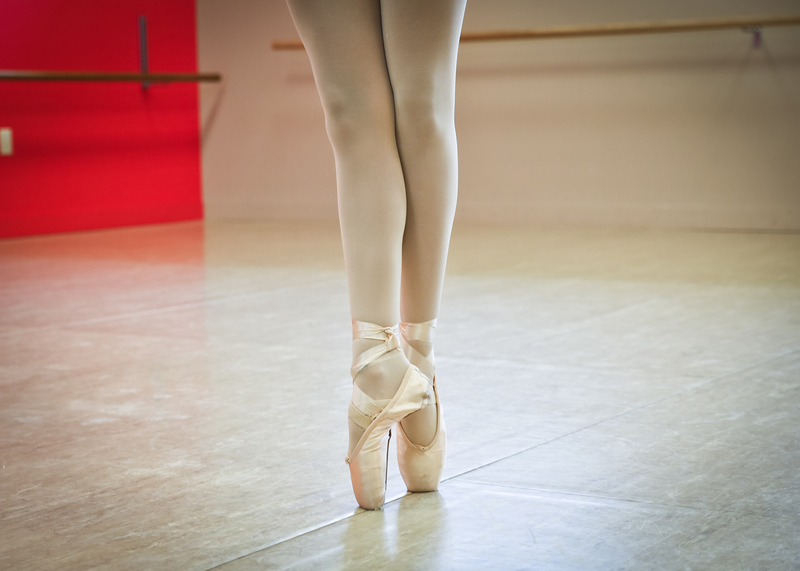 Dance Shoe Consignment Sale: Do you have any extra dance shoes that your child no longer wears? This year we will have a shoe consignment sale at both of our locations. *Place one pair of shoes inside of a ziplock bag and give to our front desk at EITHER location starting June 1st until June 23rd. Please remember to call us for our office hours starting June 12th because they are limited on summer break. *Ziplock bag MUST be labeled w/ a sharpie marker with students name, phone number, shoe size & shoe style. *If your shoes sell, we will automatically put a credit in your APA account that will not expire. No cash value! *We will individually price each item and your student will receive a 50% profit in their academy account. Prices will be determined by the condition of the shoe. *If your item does NOT sell and you want the shoes back, please leave a note inside of the bag explaining you would like to pick up item. Summer Private Lessons: We still have a couple of spots open if you are interested in setting up private lessons for our summer session. Please email [email protected] to let Miss Trisha know what teacher you would prefer, at least two days that would work best for your schedule and what you would like to work on over the summer. Also let us know if there is a day of the week that would NOT work for your summer schedule. Times are going to be very limited and requested teachers are not guaranteed. The cost for our 6 week summer session is $150 due at the time of registration. Student Appreciation Night: Celebrate an amazing season and join us for our FREE Student Appreciation Night Pool Party at Cool Waters from 7pm-9pm on Friday, August 17th. Look for more information in your email in August! License Plate Winner: Congrats to license plate 278-ZZN. One of our staff members spotted your Academy window sticker while driving! Please contact the front desk so we know who you are and you will receive a $50 tuition credit. To participate, grab a FREE window sticker at the desk! Logo Wear for Sale! : You can place orders from our online store from the 1st-10th of each month. We do not have these items available at the studio. All orders will take 3-4 weeks after the store closing date and will be shipped for free to APA. We will notify you when your items are available for pick-up. Click here to order! Win Tuition Credit! : Grab a yard sign from either of our locations and display it proudly in your yard! If a staff member of APA spots your house you could win a $50 tuition credit! This contest is running all summer long (one winner per month) and all winners will be announced strictly on Facebook and Instagram. Join in on the fun and you could be our next winner!